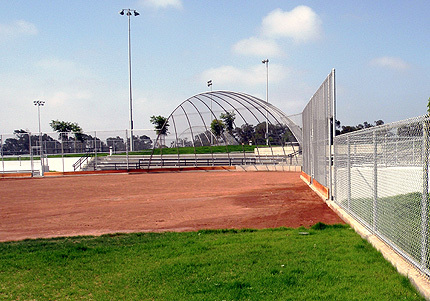 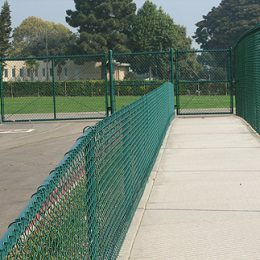 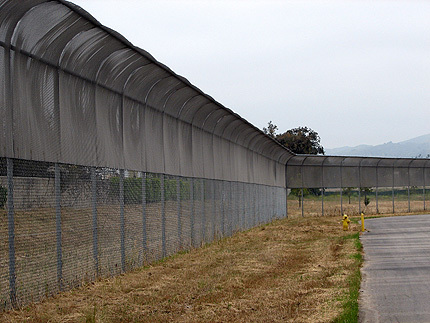 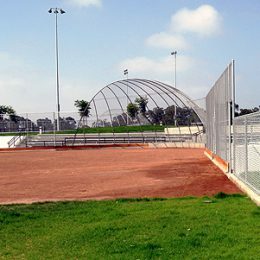 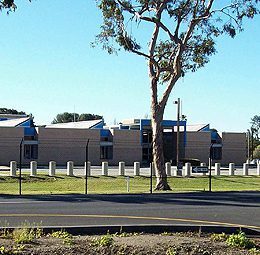 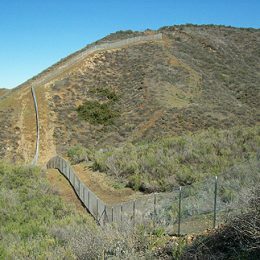 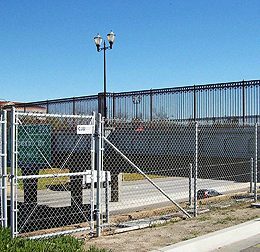 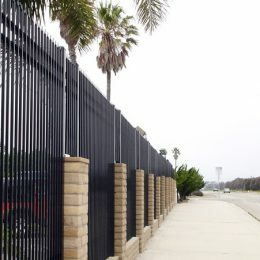 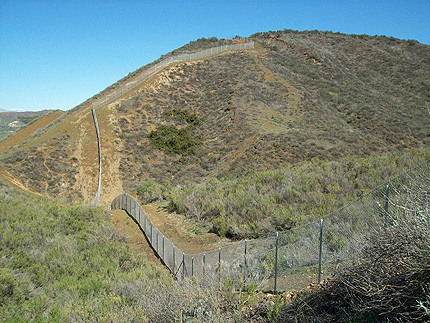 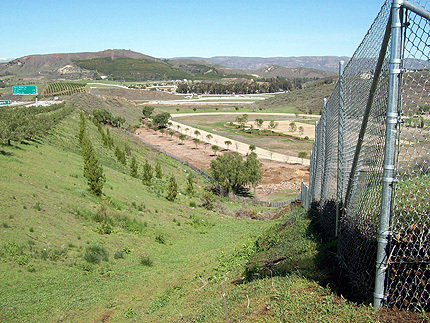 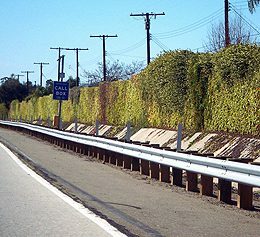 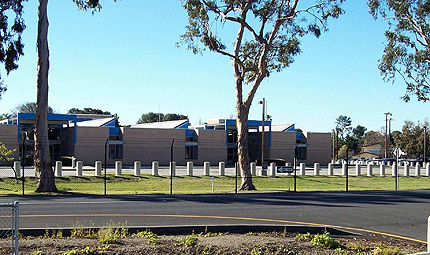 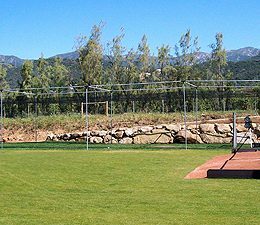 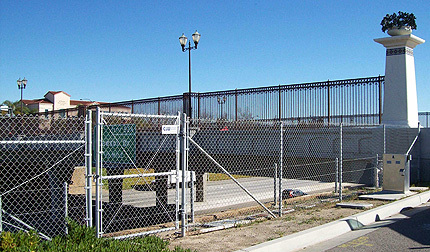 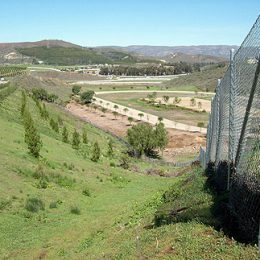 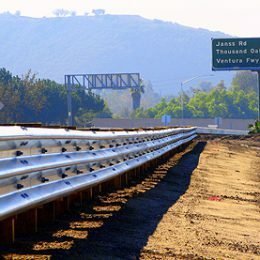 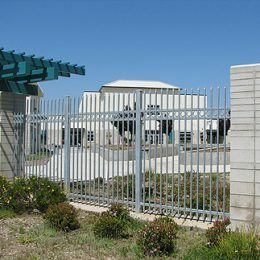 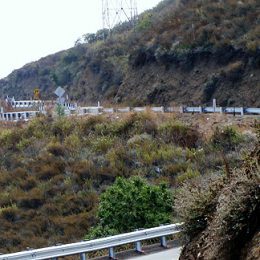 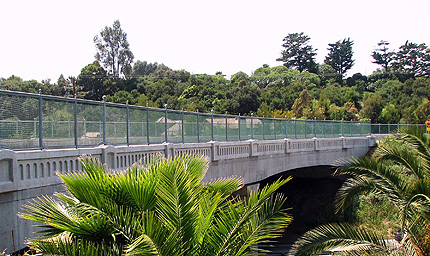 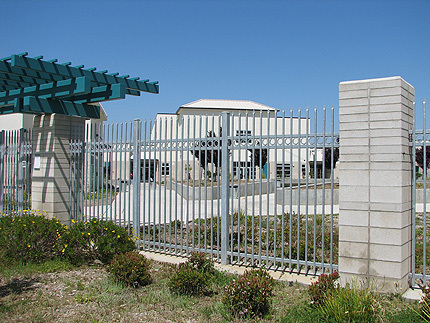 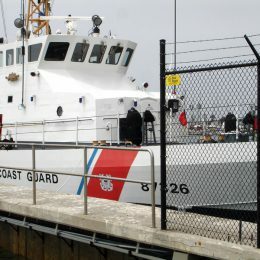 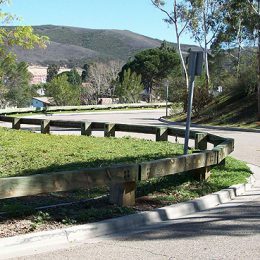 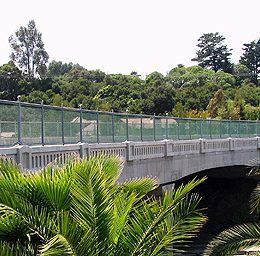 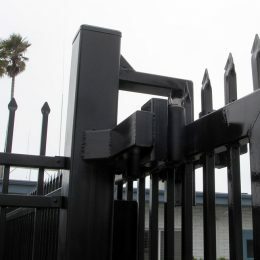 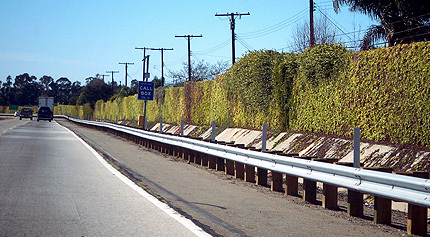 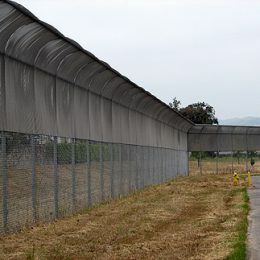 Fence Factory has standing contracts with military installations, in addition to contracts with state and local government facilities, and some of the largest companies in California. 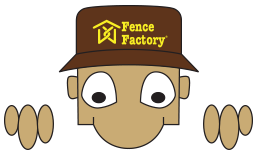 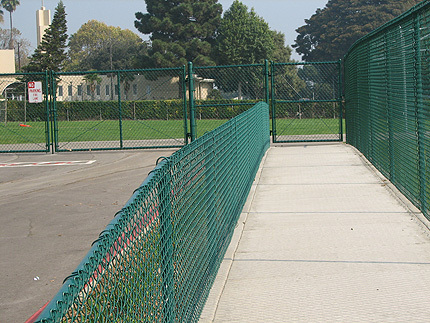 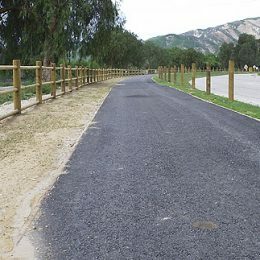 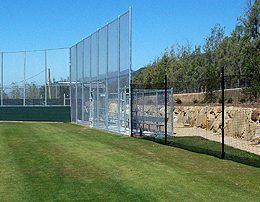 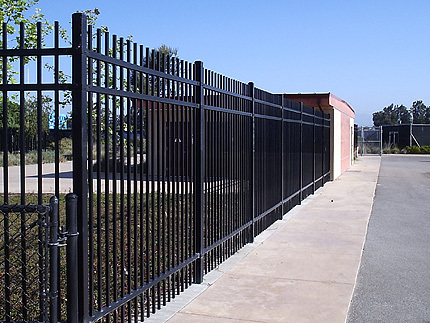 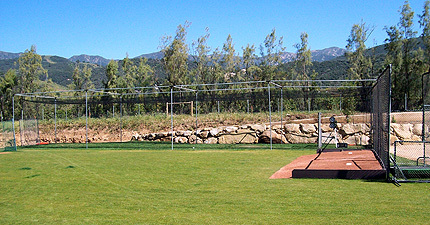 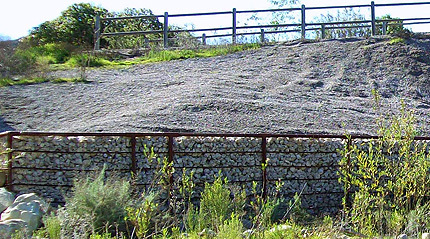 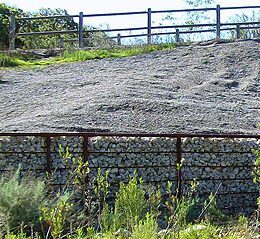 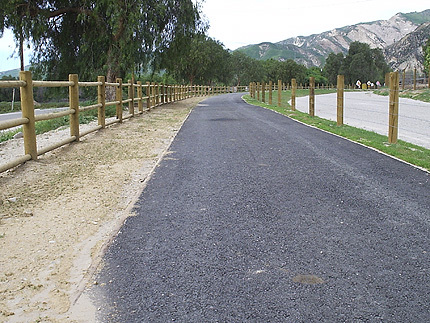 Fence Factory offers a variety of fencing products to meet specific project requirements. 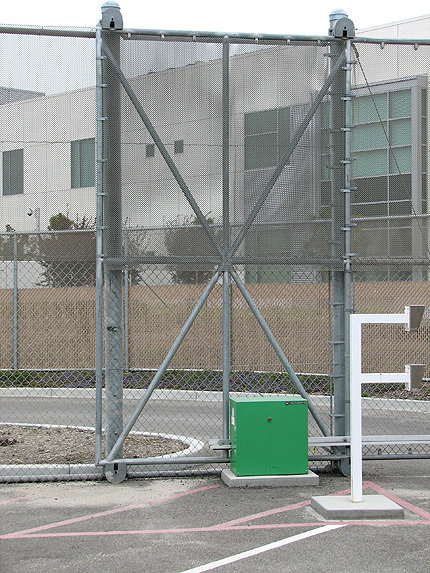 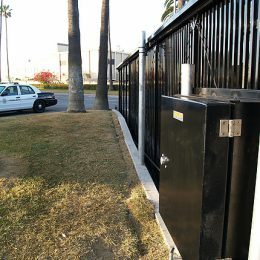 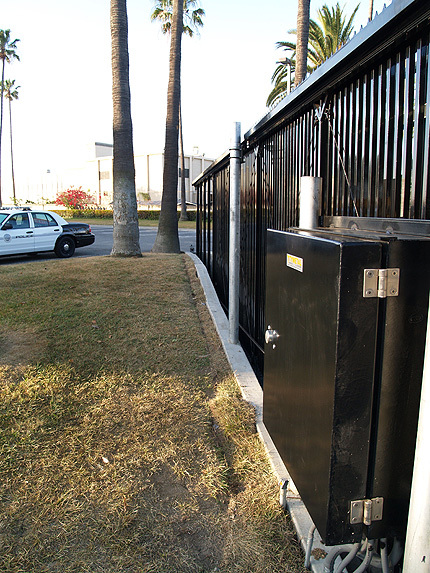 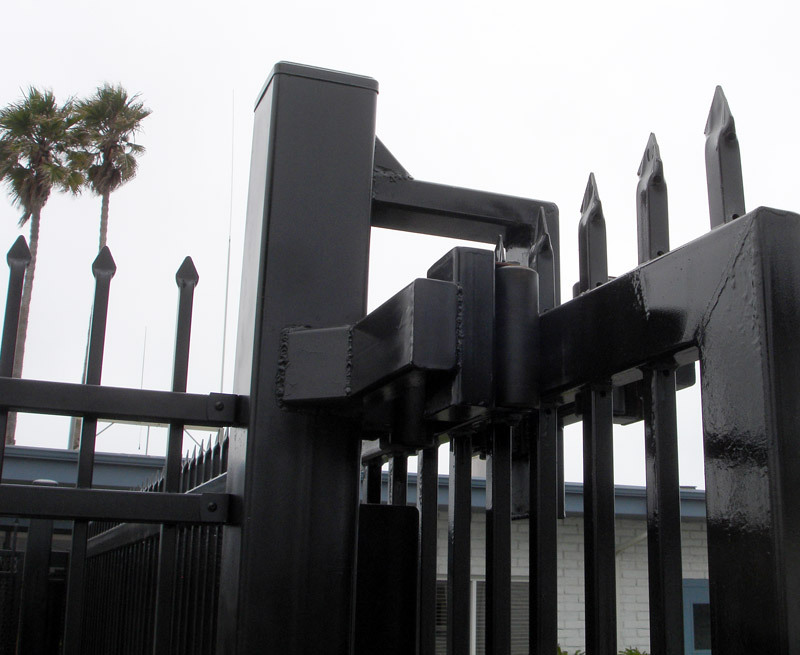 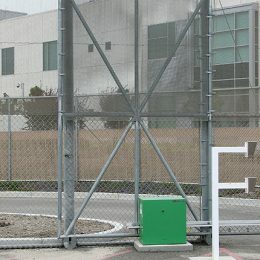 We offer high security operators and entry systems to control access to a site, as well as anti-terrorism fences and gates to protect specified areas. 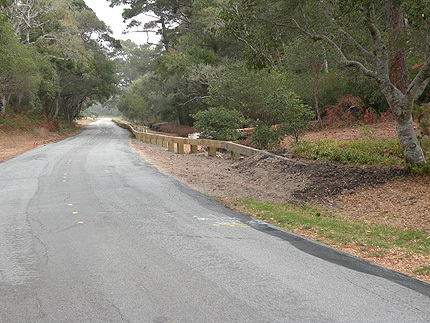 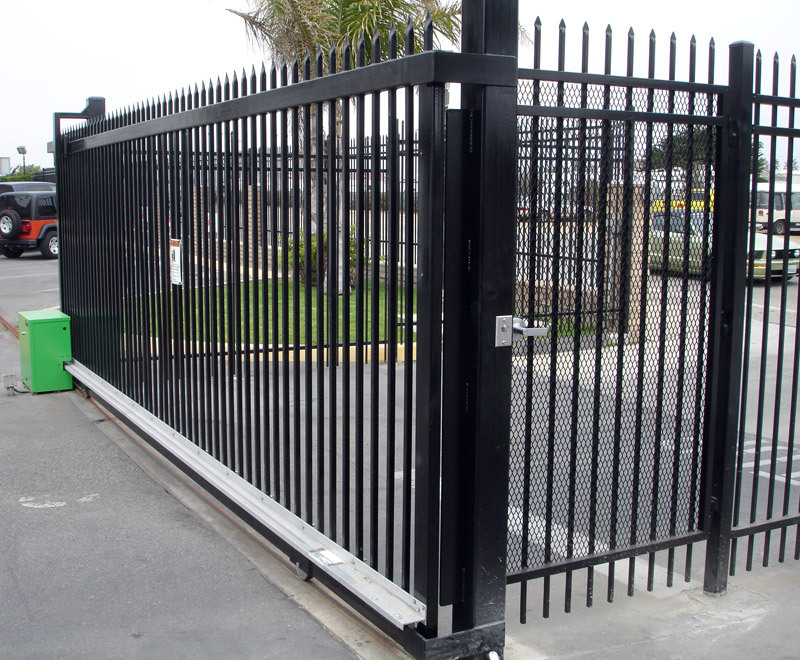 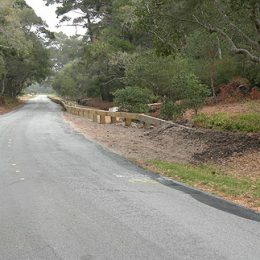 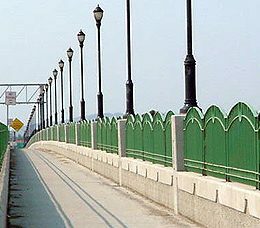 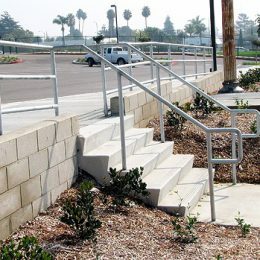 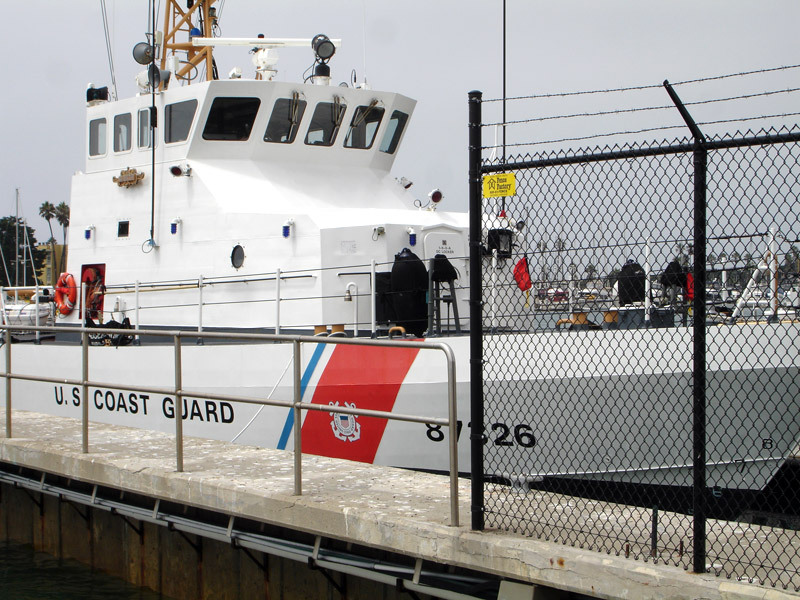 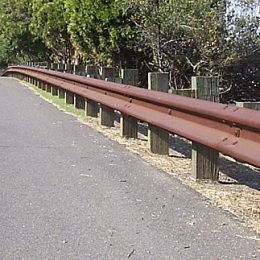 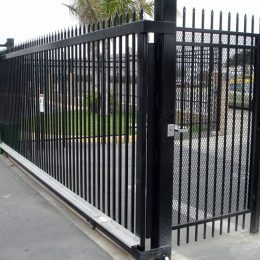 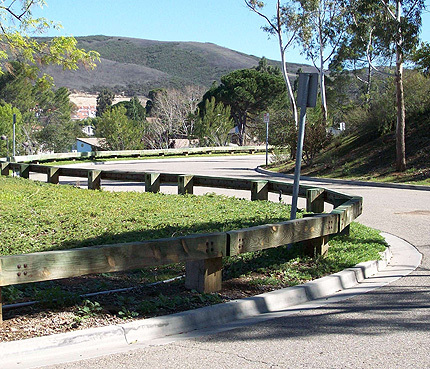 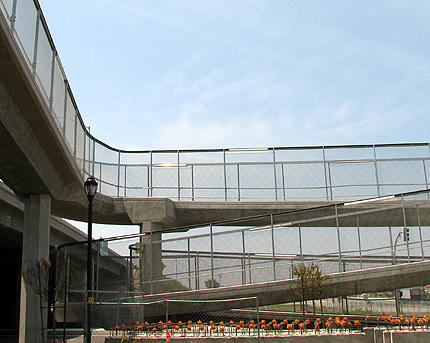 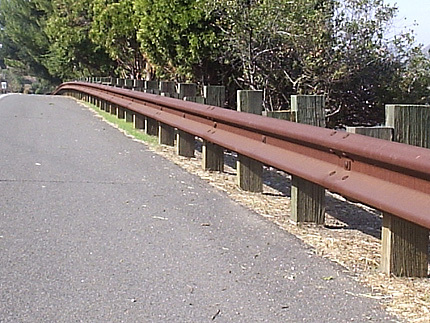 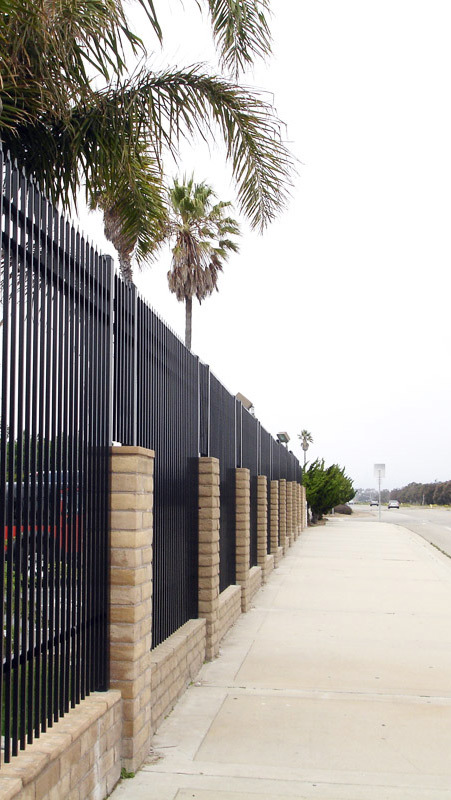 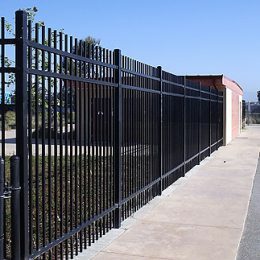 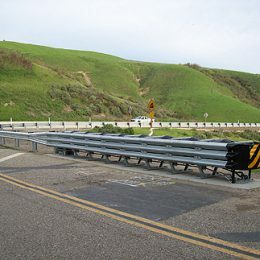 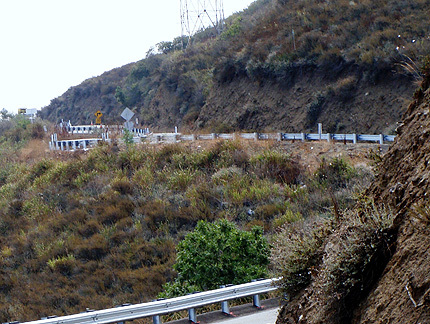 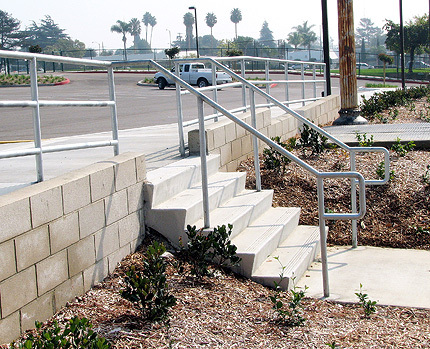 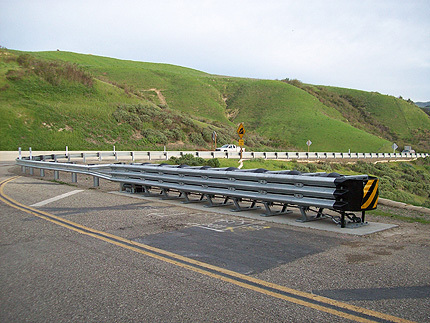 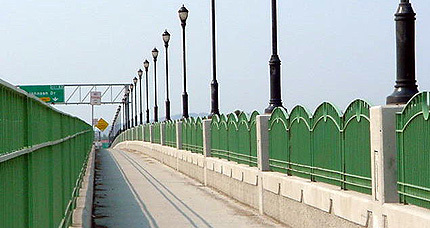 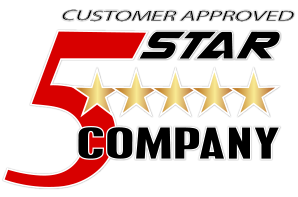 Fence Factory also carries Ameristar Impasse fences, bollards and guardrail solutions. 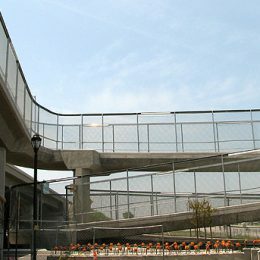 We are able to submit proposals on even the most complicated projects compliant with your specifications and offer extremely competitive bidding prices. 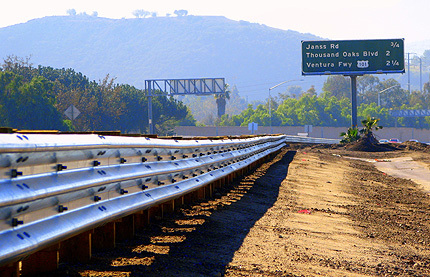 Contact us for a list of projects we are currently bidding and for pricing on your precise plan requirements.